Britain’s Gemma Collis-McCann won her first wheelchair fencing World Cup title with gold in the women’s Epee A division in Montreal. The 25-year-old two-time Paralympian beat Hungary’s Zsuzsanna Krajnyak 15-13 in the decider. Krajnyak, 39, is one of the most experienced fencers on the circuit with 11 Paralympic medals to her name, including three at Rio in 2016. 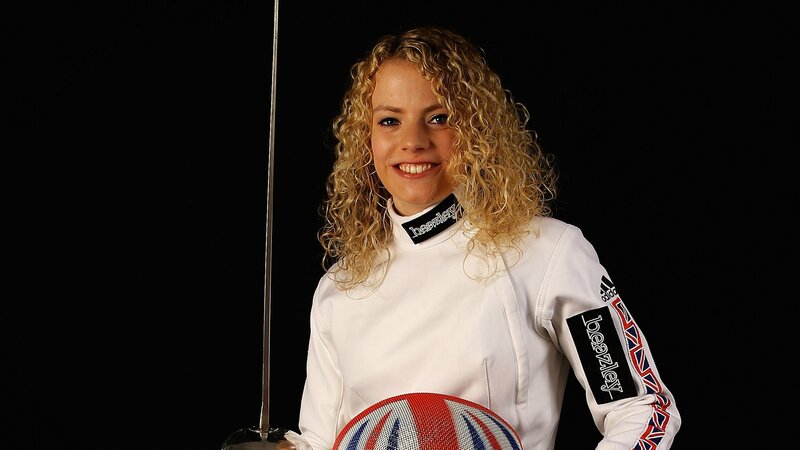 Collis-McCann will aim to add to her tally in Saturday’s Foil event. On her way to victory, she won five of her six pool matches and beat the leading qualifier. Collis-McCann has Complex Regional Pain Syndrome which affects her nervous system and last year opted to have her right leg amputated below the knee after nine years of pain because of the condition.